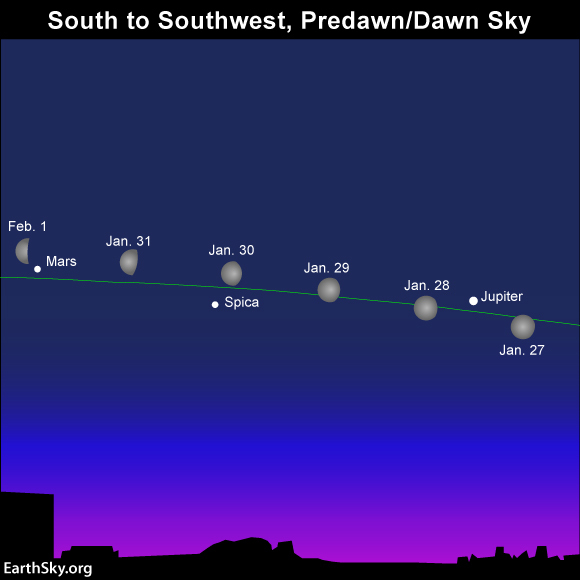 For the next month, we can witness a rare celestial sight- five of our planets rising together in the pre-dawn skies!! No matter what the weather is looking like this month, it’s definitely worth the trip outside to witness Mercury begin to crown over a (chilly) horizon. You’ve got a whole month to catch the show, so don’t fear some cloudy nights! 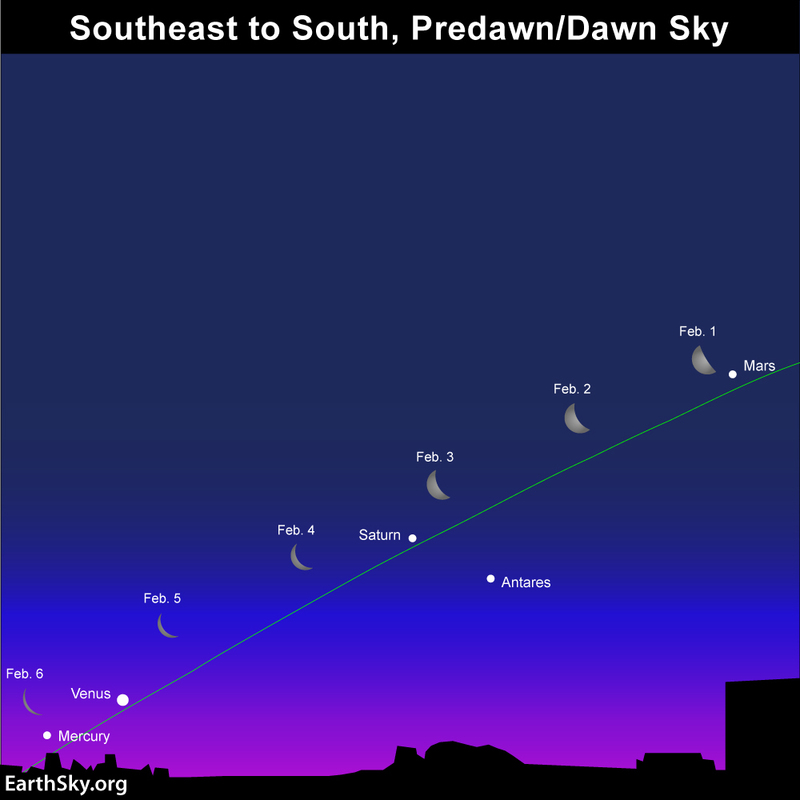 During predawn, you’ll be able to trace an arc across the sky towards Venus, Saturn, Mars and Jupiter. 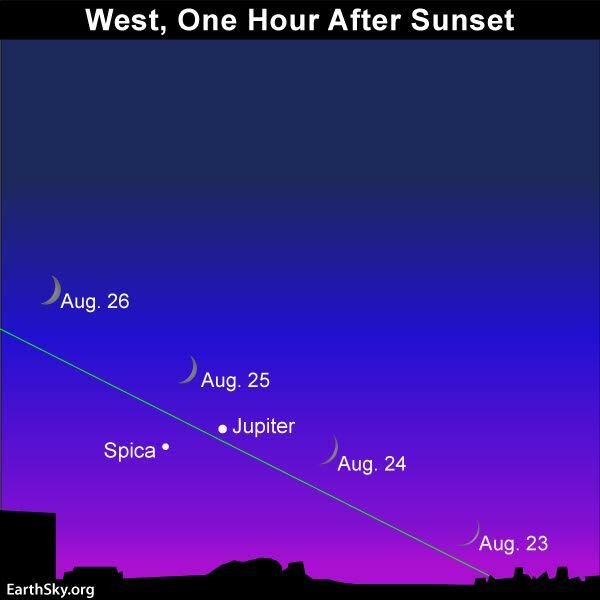 Stargazers in the Northern Hemisphere should set their alarm clocks at least 45 minutes before sunrise to catch the middle of this daily spectacular show. Unfortunately, these are the only planets that can ever get together like this. Neptune and Pluto are too far away to ever be seen without a telescope, and Uranus can only sometimes be seen in the middle of a dark sky without any help. Making this really, really special event…!! It’s been over 10 years since all the fab five planets have been together, so the time is NOW!!! 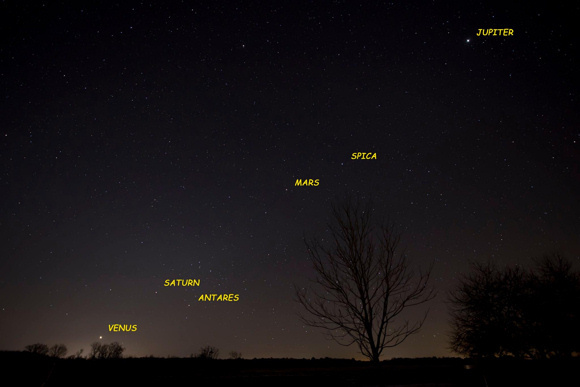 These dazzling planets can be seen simultaneously from January 20th to February 20th. 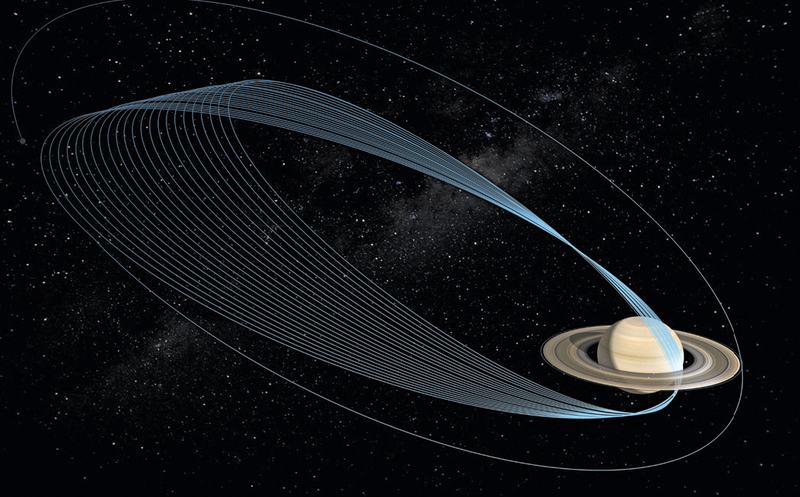 All five planets will be visible to the naked eye, but a telescope can add another dimension- how about being about to see Jupiter’s moons and Saturn’s rings? What a gorgeous sight! 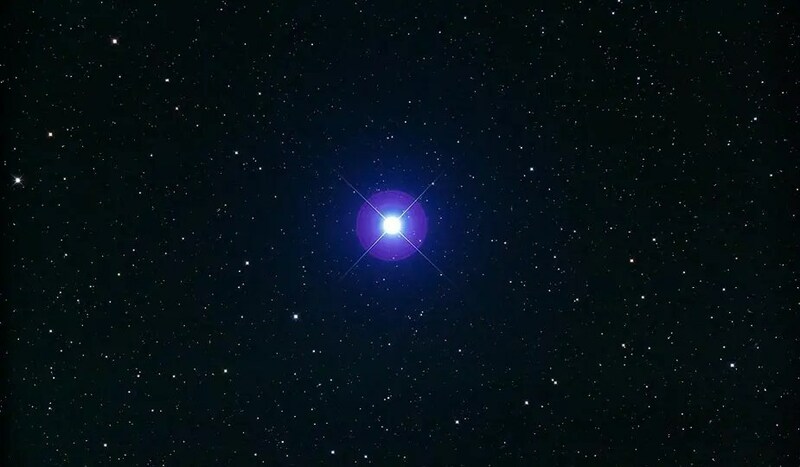 If you’re having trouble deciphering what is a planet vs. a twinkling star, simply close one eye, stretch your arm out and slowly pass your thumb over a bright dot in the sky. If the dot dies out slowly, then it’s a planet if it immediately blinks out- it’s a star! 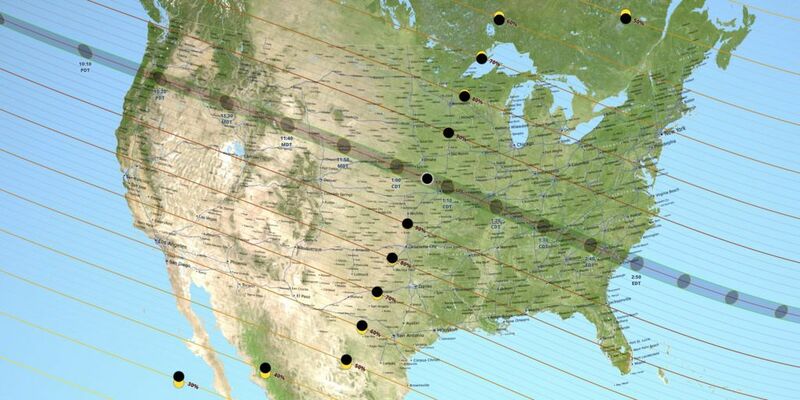 So make sure you prepare for the show, and figure out when Mercury will rise near you using the United States Naval Observatory’s webpage. 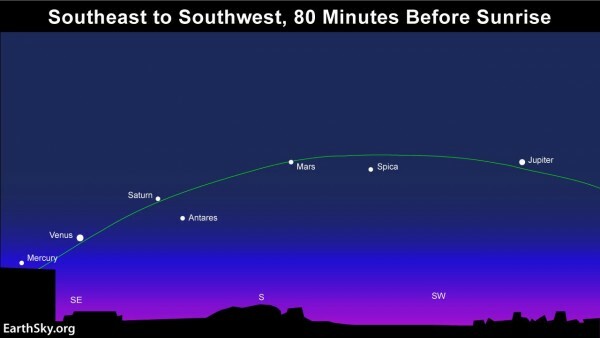 Hope for clear skies and bundle up because this may be the best view of the five planets aligned for quite some time….